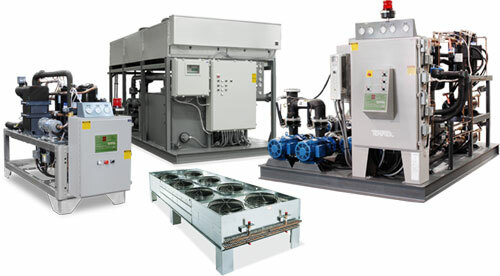 CENTRAL CHILLERS (Air & Water Cooled) Central water chillers are designed to circulate a fluid medium (typically water, or a water-glycol solution) through a process application for COOLING. 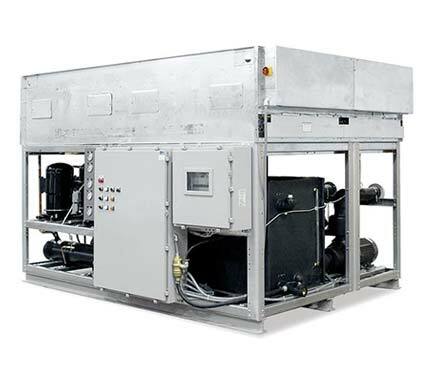 These chillers can supply temperatures between 20°F to 65°F. Central units provide enough capacity to serve multiple process applications. 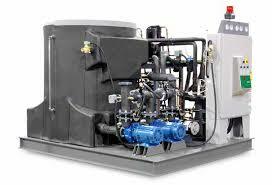 Generally, central water chillers are offered in capacities from 5 to 180 tons and can serve several process at once. 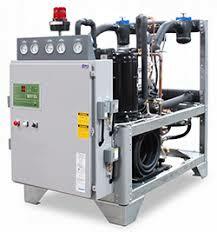 TTI Air & Water Cooled Central Chillers With Pumps.